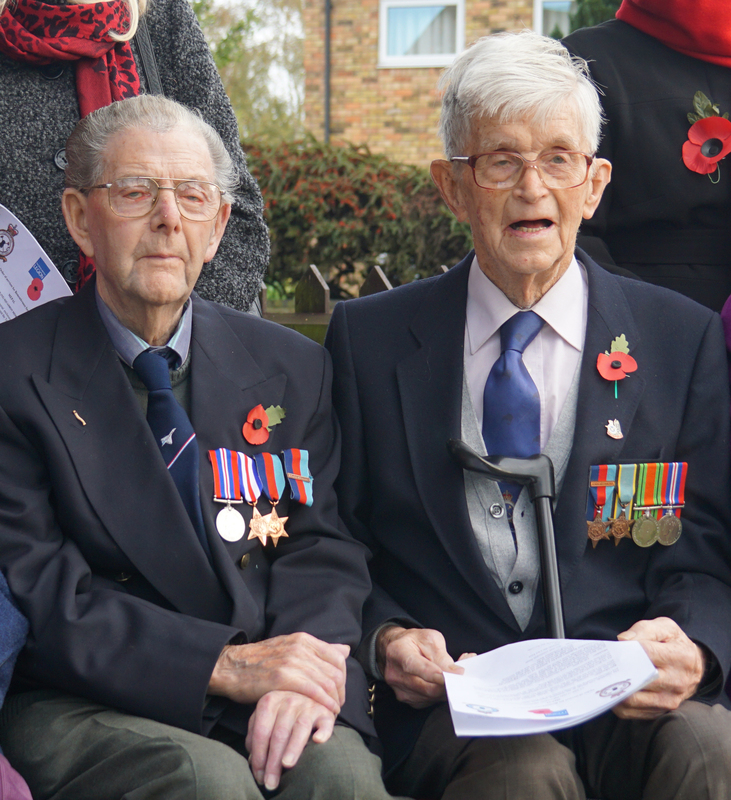 John (right) sat with Jim Mulhall at last years remembrance service in the Memorial Garden in Mepal. It is, with great sadness, that I must announce the passing of John McFarland, early yesterday morning. I am sure all readers of the blog would like to join myself and the Association in wishing our heartfelt condolences to the family at this sad time. John was well know to all members of the Association and held in high regard. His visits to the annual Winter Reunions with Elsie and the McFarland family were, I am sure looked forward to by all others who attended and John never disappointed with his warmth, good humour and dry wit when spoken to, particularly regarding his recollections of the night he was shot down in 1944 whilst on a mine laying or ‘Gardening’ Operation to Kiel Bay. John’s story began when he came to Belfast in 1940 to sit a Latin exam for a pharmacist’s apprenticeship he’d secured in Derry. “I’d always found the Latin a chore and a friend had told me about the great time he was having in the RAF so when I was in Belfast I went to the RAF recruiting office and joined up,”. In June 1941 John was formally called up and began training as a navigator. After graduating, he should have gone to an Operational Training Unit where the air crews were put together, though they were infamous for their 20% loss of life. “But then word came through that I was to by-pass this, I never knew why, and join a crew before going onto 75 New Zealand Squadron as a replacement navigator – and you never asked who you were replacing,” said John. 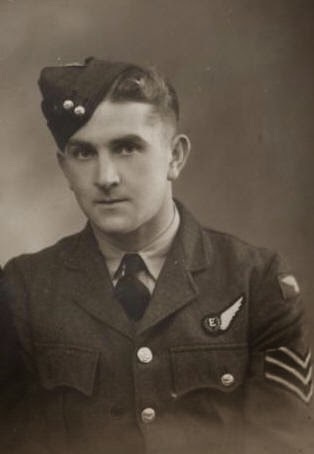 John and the rest of the Murray crew were posted to Mepal in late January of 1944, flying their first Op on the 11th February, and after conversion to Lancasters took part in the first 75(NZ) Squadron Operation with Lancasters, bombing mashalling yards in Paris on 9th April. 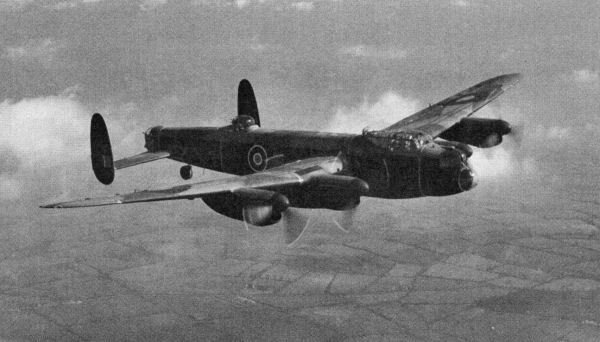 A series of aborted Ops perhaps had got the crew nervy about completing their tour and when an ‘easy’ Gardening Op came up in a now aged Stirling, the crew volunteered. Four of the crew were buried at Gram, Denmark – James Murray RNZAF (Pilot), Haymen Kahler RAFVR (Flight Engineer) Jack Mulligan RCAF and Peter Woolham RAFVR (Air Gunners). 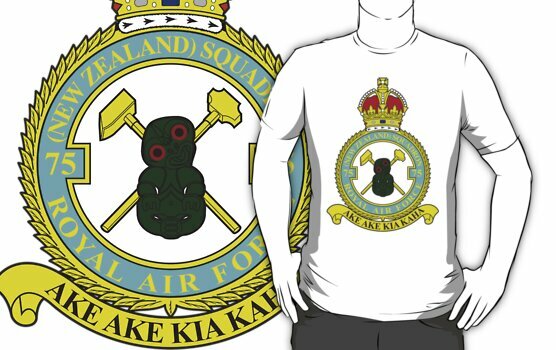 Gordon Irwin RNZAF (Wireless Operator), John and Douglas Hill RNZAF (Air Bomber) became Prisoners or War. In January 1945 with the Russians advancing the POWs were put to march, sleeping in barns along the roadside, despite the bitter winter. “I’ve never experienced cold like it. One POW found a rat and held onto it just to keep his hands warm!” recalled John. Despite his stoicism in recounting the story, the tragic irony of that loss of life still sat heavily on John McFarland’s heart. “Back in the UK we were de-loused, de-briefed and told we could go home – so home it was,” he said. “That’s when I understood what it must’ve been like for our families. Our Commanding Officer, a wonderful man, had sent a personal letter to them when our plane hadn’t come back that night…”. Johns funeral will take place this Saturday, at Knockbracken Reformed Presbyterian Church. After sending my condolences to David, John’s son last night, he mailed back and included the following poem that he said was a particular favorite of his Fathers. The same poem was picked, by coincidence to be read at my own Father’s funeral. For all of you that had the pleasure of knowing John, however long that was, read this poem in your head and hear john say the words……….. This entry was posted in general and tagged 1922-2015, 1944, 75(NZ) Squadron RAF, Ake Ake Kia Kaha, Douglas Hill, Gordon Irwin, Haymen Kahler, Henry James Murray, Jack Mulligan, John Edward Lithgow McFarland, Mepal, Peter Woolham on April 30, 2015 by 75nzsquadron.